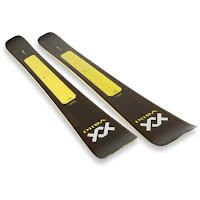 Black Crow's Camox is a great all-round ski thanks to a tip and tail which are efficient on soft snow and a solid flex underfoot which gives good grip on hardpack. Mid-fat, very responsive and tolerant, the camox is especially good for all-terrain conditions. 'Its perfect for all kinds of terrain. the camox is great for powder, piste skiing and even park! 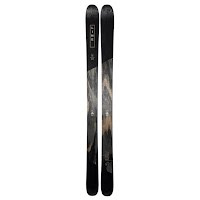 Black Crow&apos;s Camox is a great all-round ski thanks to a tip and tail which are efficient on soft snow and a solid flex underfoot which gives good grip on hardpack. Mid-fat, very responsive and tolerant, the camox is especially good for all-terrain conditions. Great manoeuvrability, control and pivot. 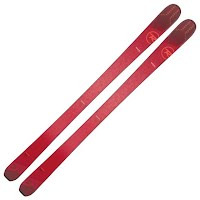 Classic camber underfoot with moderate ski/snow contact, giving a good balance between stability and manoeuvrability.